The Best Episodes of Marvel's Hulk and the Agents of S.M.A.S.H. 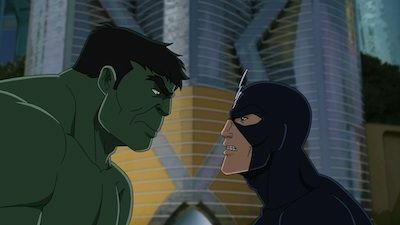 Hulk has long fought alone to protect a world that sees him as a monster, but his friend Rick Jones has taken it upon himself to film the world-saving exploits of Big Green and his team to change that image. 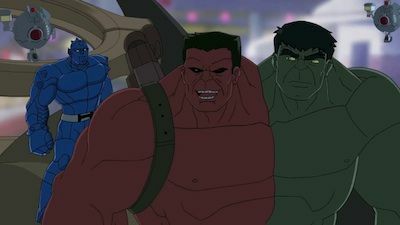 In this never before seen team up of Hulk, his cousin She-Hulk, A-Bomb, Red Hulk and Skaar, Marvel's mightiest super heroes form an eccentric family living under one roof, working together to tackle threats that are too enormous for other heroes to handle. 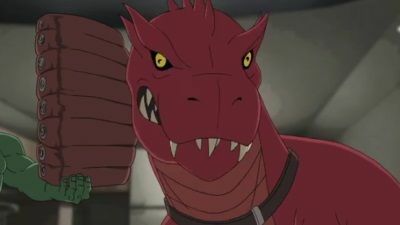 From trying to house break their giant red pet T-Rex to stopping Ego the Living Planet from crashing into the Earth, the Agents of S.M.A.S.H. must learn to balance Hulk-sized action with everyday family-sized problems. Skaar accidentally triggers Ragnarok and incites the ire of Asgard. 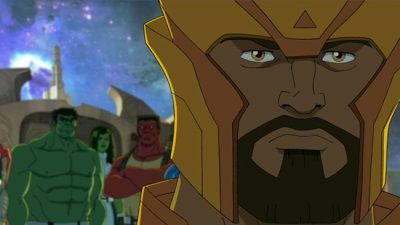 Detained by the all-seeing, all-knowing guardian of the Bifrost, Heimdall, the Hulks must save Skaar and battle Thor. Soon the heroes find they must put aside their differences to fight against Malekith and save the realm. Following the incident caused by the Agents of C.R.A.S.H., the Agents of S.M.A.S.H. get transported to Skaar's home planet Sakaar where they must stop Leader from controlling the entire planet and the Agents of S.M.A.S.H. themselves. The newly formed Agents of S.M.A.S.H. -- including a Hulked-out Rick Jones aka A-Bomb -- invade the Negative Zone to stop Annihilus once and for all. The Agents of S.M.A.S.H. 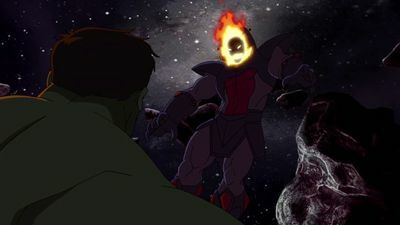 must work together with Ego the Living Planet to fight with Galactus and his latest herald Firelord. A-Bomb's crush on a mysterious girl leads the Hulks to the secret home of the Inhumans, an isolationist race that threatens to wipe out mankind. As the curse of the Wendigo begins spreading across the team. A-Bomb narrates this heroic episode turned horror flick joined by Marvel's biggest clawed Hero, Wolverine. 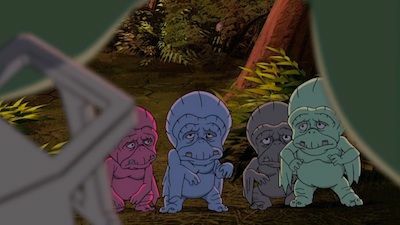 Together, they must all stop the curse from spreading and do everything in their power to prevent from becoming Wendigos themselves. 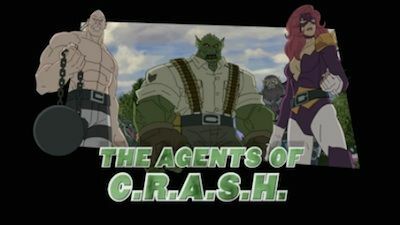 The world finally accepts the Hulks as heroes, but before they can enjoy their success, a surprise attack from The Leader and his agents of C.R.A.S.H. 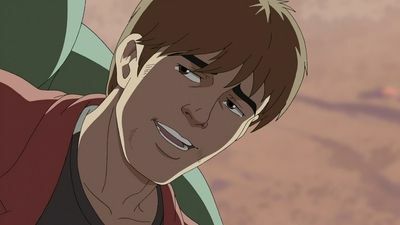 threaten to destroy Vista Verde and the Hulk's reputation with it! 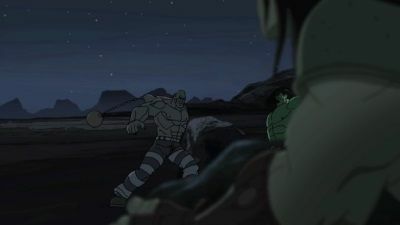 The Hulks must save the town from villains they cannot see and from a threat that lies within the Hulks themselves. 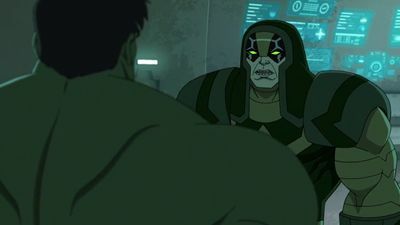 Abomination, a villain from Red Hulk's past, plans to take out the Agents of S.M.A.S.H. one-by-one so he can exact the ultimate revenge and frame the team for destroying Vista Verde. While looking for a way back to Earth, the Hulks discover the Leader stowed away on board the ship. Retribution must wait as the Agents of S.M.A.S.H. have to fight Ronan the Accuser and his Kree soldiers to save an old foe: Ego the Living Planet. 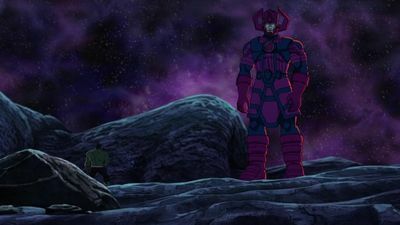 But when Galactus comes to consume Ego the Living Planet, the Agents of S.M.A.S.H. must put themselves at risk to save the lives of their two enemies. An irritated Red Hulk accidentally drops Devil Dinosaur in Dr. Doom's backyard, prompting the mad dictator to launch a full assault on the Hulks. 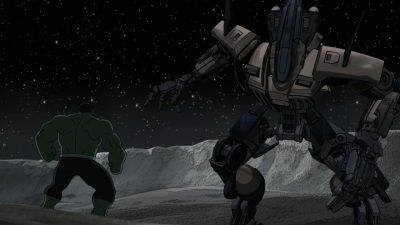 The Hulks have crashed their Jump Jet more times than they can count, and it's out for revenge now that the Leader has given it artificial intelligence. 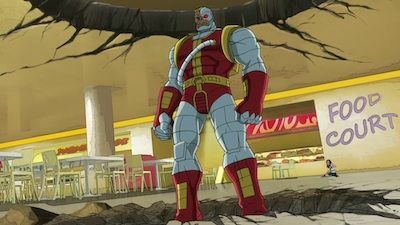 When the Hulks thwart a villain from attacking a girl in the mall, they unintentionally start an alien invasion Deathlok was sent to stop. Venom is on the prowl and has his sights set on big targets. Hulk must save the day...without smashing as his friends are possessed by Venom. 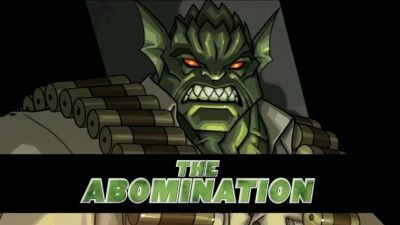 How will the Hulks take on this menacing parasitic villain who's only goal is to destroy Spider-Man? 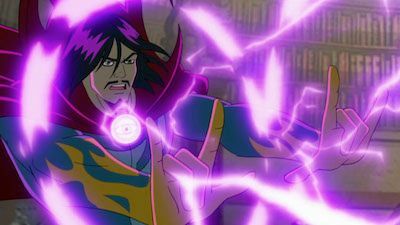 To help the aspiring magician, A-Bomb get a lesson in hard work, Hulk puts him under the tutelage of the Sorcerer Supreme Dr. Strange -- but when the dreaded Dormammu abducts his teacher, A-Bomb has to use what he learned to save Earth! 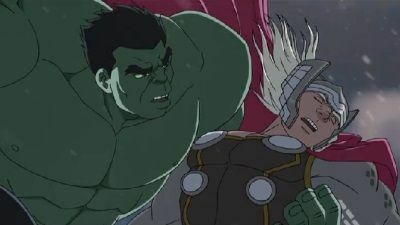 Hulk and Red-Hulk must stop fighting each other long enough to team up with Thor and prevent Laufey and the Frost Giants from taking over the nine realms. On Halloween, the Agents of S.M.A.S.H. 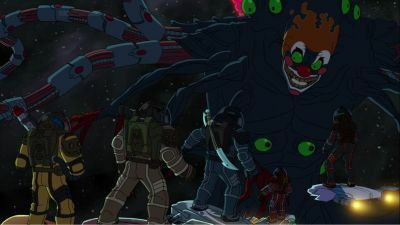 have to work with Nick Fury's Howling Commandos to prevent Dormammu from breaking into our dimension and turning all of humanity into Mindless Ones. 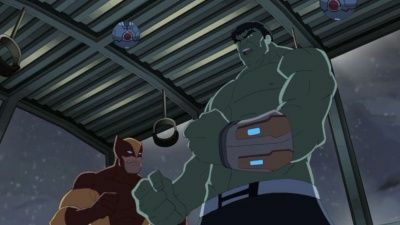 Hulk's best pal Rick Jones begins making a web-series to show the world Hulk is a hero and Big Green gets his first chance to prove it when Annihilus invades Earth! Skaar gets a lesson in civility from Doc Sampson while the Hulks battle Absorbing Man, who takes on Gamma energy to turn himself into an unstoppable force. 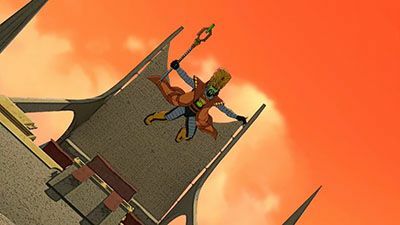 Perceived by the public as "menaces," Hulk and Spider-Man are the only ones left to save the planet from destruction when The Collector captures every last hero on earth. 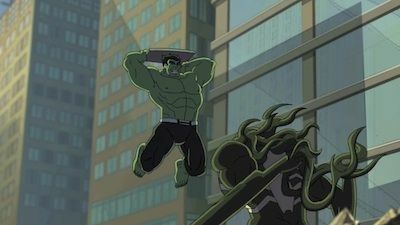 Annoyed with his fellow Hulks, Hulk takes off for some alone time and stumbles onto an island of monsters where he inherits a family that's far peskier than his own. 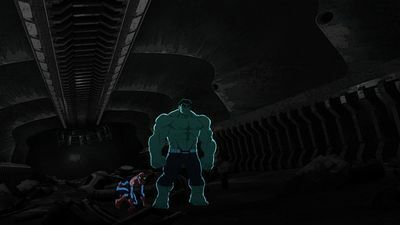 Hulk begrudgingly teams up with The Thing to take the fight to the Leader's doorstep when his arch-nemesis puts the lives of the Agents of S.M.A.S.H. on the line. 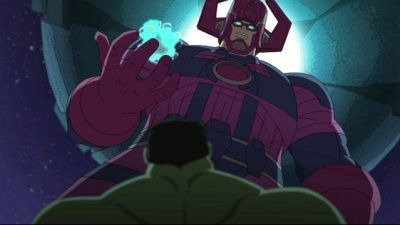 Hulk thinks Galactus is coming to Earth to consume it. 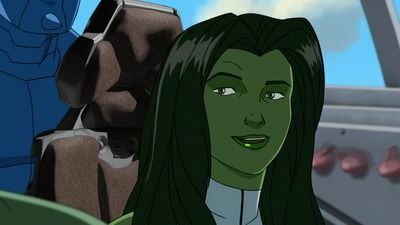 But he's really in search of a new Herald and finds great potential in the under-appreciated She-Hulk! 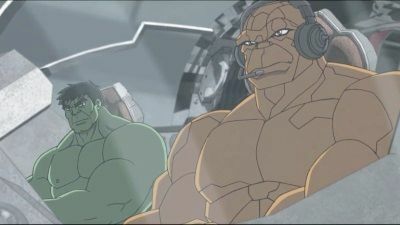 Note: The episode was first released as a cross-promotional bonus feature in the "Avengers Assemble: Assembly Required" DVD (Oct. 8, 2013). 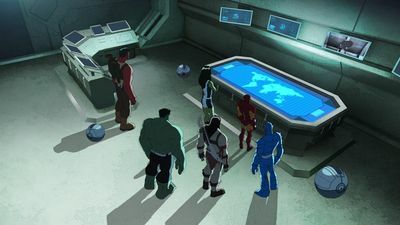 When the Leader hijacks Iron Man's Hulkbuster suits to destroy the Agents of S.M.A.S.H., the team and Iron Man must learn to trust each other and work together to defeat the Leader. The Hulks meet their biggest fan -- Impossible Man! But he also proves to be their biggest problem when he summons the giant dragon, Fing Fang Foom, to battle them. The Hulks must face each of their greatest fears in order to stop the Null from crossing through a worm hole to reap ruin upon Earth.